Picking the perfect pair of headphones is a crucial part to enjoying virtual reality. If they're uncomfortable or let too much sound leak in from the outside world, then the immersive illusion VR creates is undone. With that in mind, you'll want a pair of headphones that offers great noise cancelling, either actively or passively. 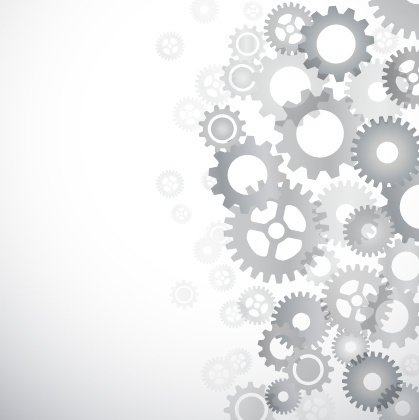 Before we jump into our favorite options, let us quickly explain the different between these two technologies. 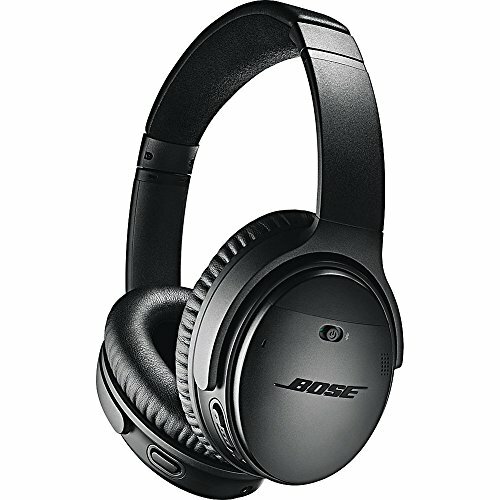 What is the different between active and passive noise cancelling? Noise cancelling is the process or reducing the amount of noise from the outside world through headphones or earphones. 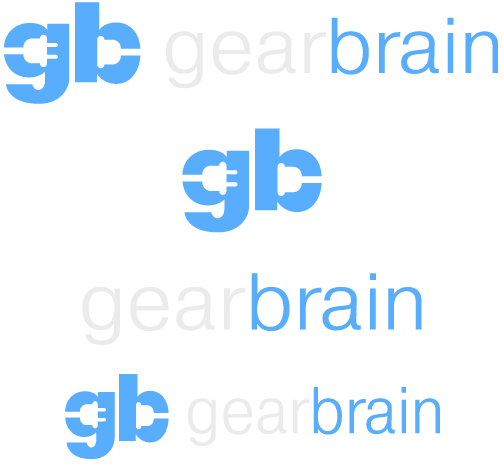 Passive noise cancelling works by blocking noise physically, by ensuring a tight fit to the ear, and stopping sounds from interfering with your VR game or experience. Active noise cancelling, on the other hand, listens to the environment with microphones embedded in the headphones, and then an onboard processor creates the opposite of this background noise, playing it through the headphones. This technology works best with steady noises, like the hum or an airplane cabin, but also helps to limit other noises too, making VR more immersive and engaging. It is also worth bearing in mind the difference between in-ear, on-ear, and over-ear headphones. In-ear refers to ear buds which sit inside your ear, while on-ear refers to most headphones which sit on the ears themselves. Over-ear headphones are larger and fully envelope the ear; these can sometimes be too large to fit over a VR headset. With that out of the way, here are some headphones best-suited to virtual reality. 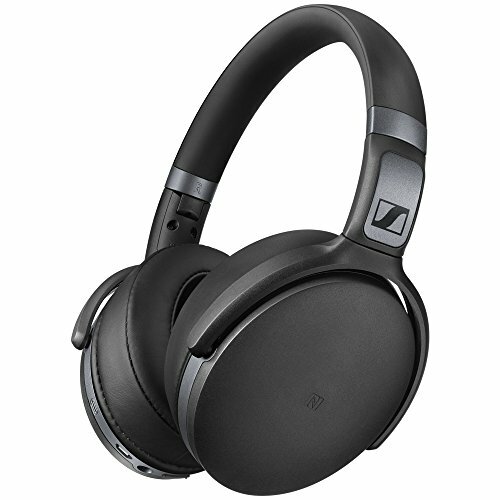 These headphones offer some of the best active noise cancelling in the industry, and are paired with a clean, attractive and comfortable. There's also Google Assistant at the push of a button, and the headphones can be paired to two devices at once, with seamless switching between the two. That way, you can be paired to your VR headset, gaming PC or PlayStation 4, but also to your smartphone, so you'll hear it ring and can connect to the call. Uniquely, these headphones tune themselves to your unique hearing. They do this by using a pair of incredibly sensitive microphones, which sit inside your ear and measure the noise produced by the movement of your eardrum when test sounds are played into them. This is then used to calibrate the headphones to your own hearing performance, producing a fully, richer and more engaging sound which is unique to you. Once setup via the smartphone app, the Nuraphones work like any other Bluetooth headphones — and they also offer active noise cancelling. Obviously one for the PS VR gamers out there, these official Sony-produced headphones are the perfect fit for the PlayStation 4 and PlayStation VR headset. They offer digital 7.1 surround sound for truly immersive gaming, and can either be used wirelessly or with the included 3.5mm cable. The headphones are designed specifically to fit comfortably while using the PlayStation VR headset, and the companion app lets you download custom audio modes tuned specifically for certain games. There's also an integrated microphone so you can speak with a fellow player. 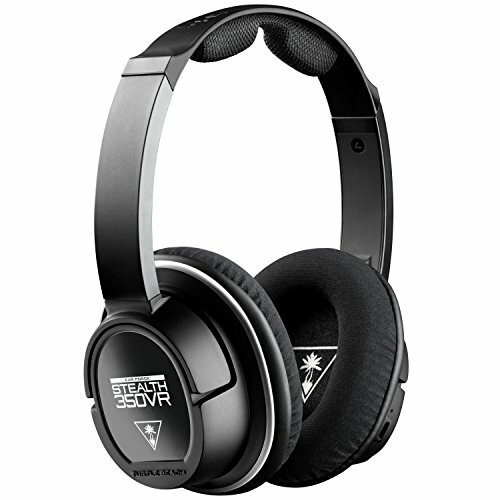 A solid options for gamers looking to spend less than the above options, the Stealth 350VR — by renowned gaming headset maker Turtle Beach — offers passive noise cancelling and a removable noise-cancelling microphone. 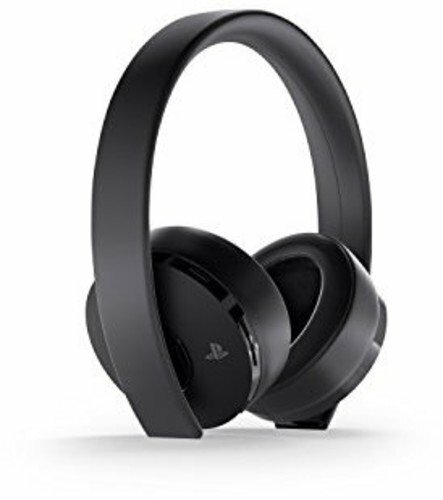 Like the Sony option above, headphones are designed to fit comfortably while using the PlayStation VR, but can be used with nay other headset too. The 'built for VR' design on these includes a gap in the padding at the top of the headband. That allows cables from the VR headset to pass through without causing an uncomfortable fit. Built specifically for the HTC Vive VR headset, the Deluxe Audio Band attaches to the Vive itself to ensure a perfectly integrated fit. Because they attach to the headset, you can simply slide the headset into place and know that the earphones are already in the right position — no more fumbling around trying to put one device on your head after the other and getting their cables knotted. Each earphone's height and angle can be adjusted to ensure a perfect fit for gamers of different sizes. 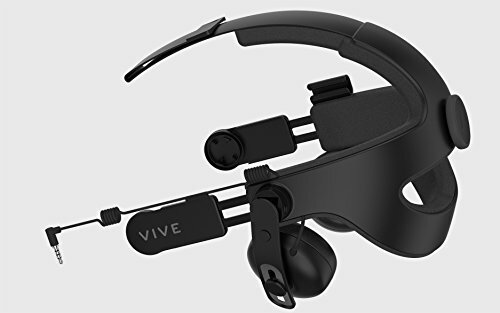 The only real downside is that these are designed to work exclusively with the Vive headset, unlike the other options in this list which can be also be used as a regular pair of headphones. 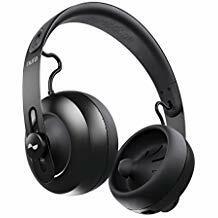 These headphones come from a reputable brand, offer up to 25 hours of wireless battery life, and use an around-ear design which should bring comfort to your marathon VR gaming sessions. Bluetooth 4.0 technology is built in to offer improved wireless sound quality and a reliable connection, and there's an integrated microphone too.